Green light for graduated driving license trial in Northern Ireland. Is the rest of the UK next? 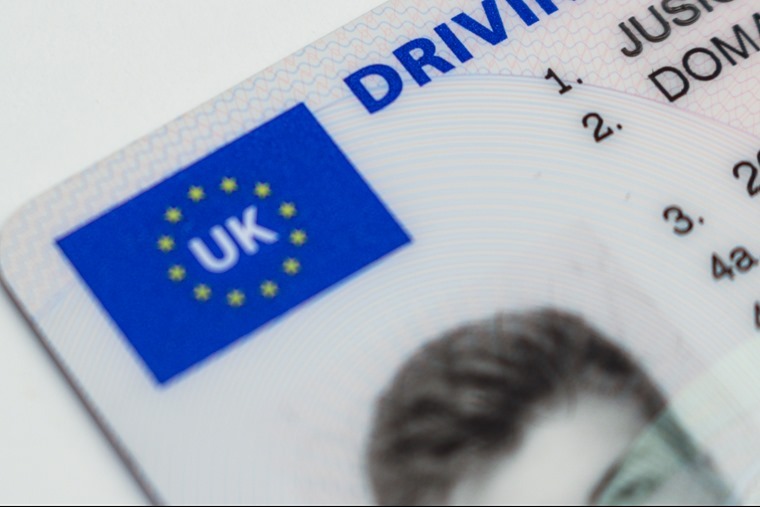 Back in February, Theresa May requested the Department for Transport (DfT) explore the introduction of graduated driver licensing (GDL) scheme in the UK, in a bid to reduce the number of novice drivers killed and injured on the road. A pilot scheme is set to be launched in Northern Ireland in 2019, and if it proves to be successful it will be rolled out across the rest of the UK. Under the scheme, learners must take lessons for at least six months, and ‘P’ plates are compulsory for two years after passing. Similar schemes have been practiced in the US, Canada and Australia for years, with graduated driver licensing generally restricting night time, motorway, and unsupervised driving during initial stages. The restrictions are lifted after a set amount of time, and a further test of the individual is necessary before the driver eventually attains a ‘full’ licence. The prime minister’s request came after Jenny Chapman, Labour MP for Darlington stated in parliament that one in four young drivers are involved in an accident within the first two years of passing their test, and young drivers are involved in 400 road deaths or serious injuries each year. “There are too many people who suffer a loss and tragedy at the hands of learner drivers and we will look at that,” the PM said. 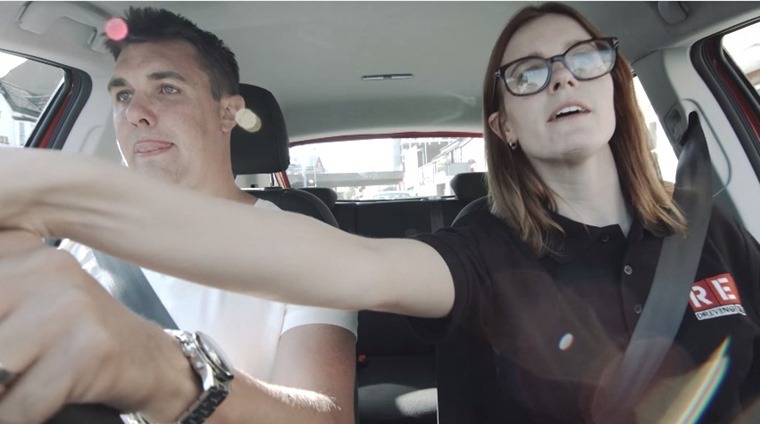 Commenting on the announcement, RAC road safety spokesperson Pete Williams said: “The RAC’s Report on Motoring showed that 35% of young drivers felt the standard driving test does not cover all the skills required to cope with the demands of driving today.